Prominent lawyer-turned-politician Datuk Zaid Ibrahim penned his thoughts on his blog yesterday, 23 October. Yesterday, 23 October, former Law Minister Datuk Zaid Ibrahim wrote on his blog that Bumiputeras should be allowed to join the "lucrative non-halal business" in Malaysia. "I am advocating a non-discriminatory policy that allows active Bumiputera participation in the lucrative non-halal business, which is plentiful in this country," Zaid wrote in the blog post. He also argued that Malays are prohibited from certain economic activities due to religious reasons. "One of the main factors why Malays are lagging behind in almost all fields of endeavour is the discriminatory policy adopted by the very Government that says it wants to help Malays," the former Law Minister added. "If a big part of the economic cake consists of non-halal businesses that run into billions and which are barred for the Malays, how then can the Malay-Muslims ever catch up?" he argued. Zaid then claimed that the Chinese gain a lot from lucrative "sinful and non-halal activities" as such. "They buy land, conserve huge capital, and buy more land... Why can't Malays be given the same opportunities as the Chinese so they can make more money and protect their lands?" the ex-Law Minister wrote. "Article 153 (of the Federal Constitution) does not say that the well-being of the Malays must be sin free.... Let them decide if it is worthwhile to commit sins if that activity can improve the life of their community," he wrote. 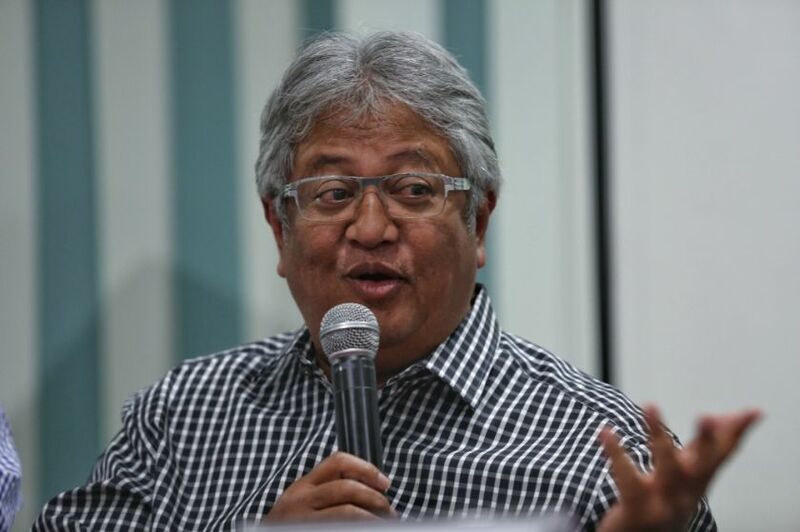 "It's not government business to ensure that Malays end up in heaven," Zaid added. The former Law Minister also said that Malays are being denied "full involvement" in Malaysia's economic activities. "A Malay may aspire to be a Vincent Tan, but for that, he needs to start with Sports Toto... 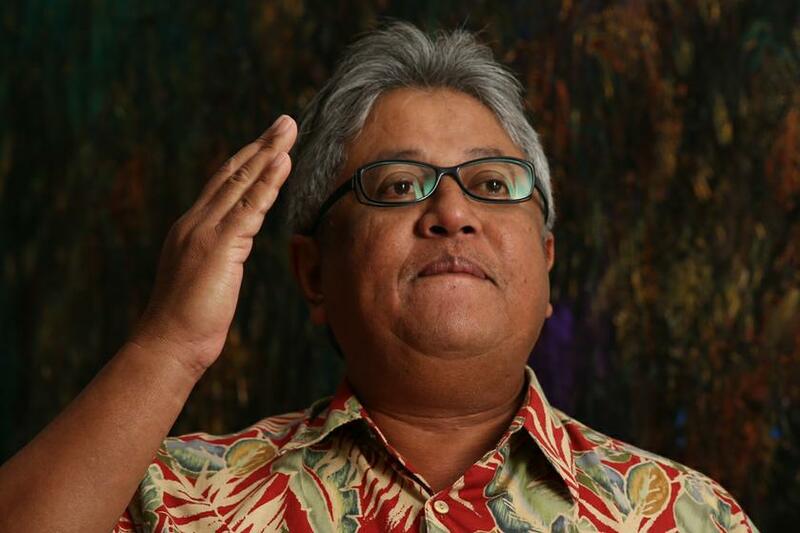 But this government discriminates this unfortunate Malay and will not give him this opportunity," Zaid wrote. "So how can any Malay ever be a Vincent Tan?" he added. You can read Zaid's post in full here. More victims are expected to come forward with the same allegation.